Rave in the light! 13 electric events, 8 tropical days, spanning two wild weekends! 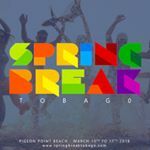 SPRING BREAK TOBAGO is where it's happening, March 10th to March 18th. 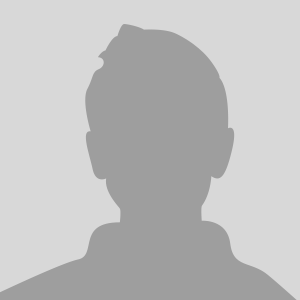 It begins with Lumin and ends with the 24-hour-last-man-standing extravaganza - AFtermath! 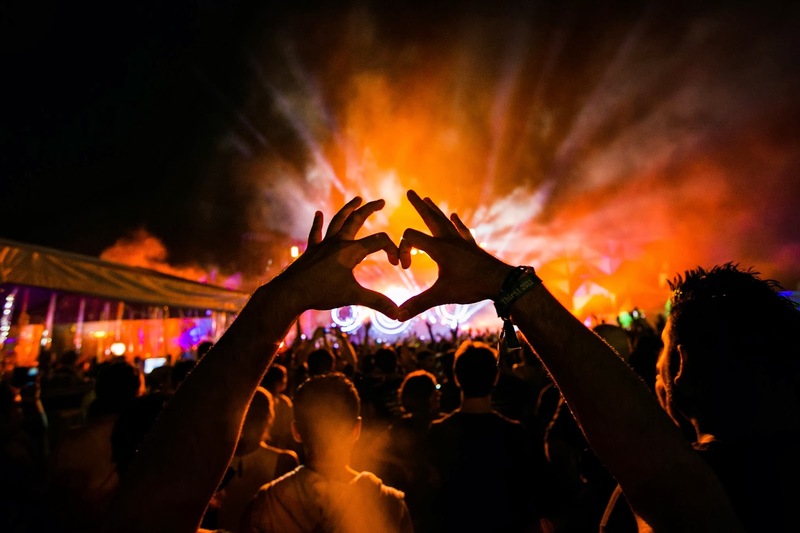 EDM never felt so good!